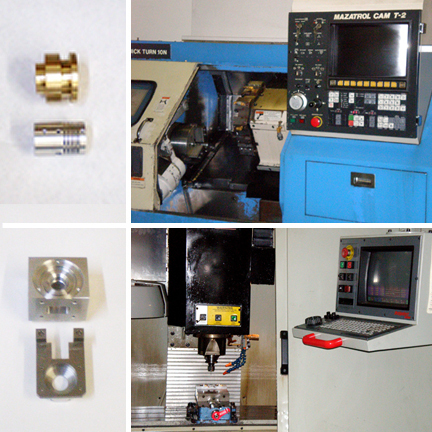 Delta Machine Works is a precision machining company specializing in production for technological industries, including optics, lasers and microscopes, as well as general machined components. We have provided quality manufacturing since 1981 and guarantee quality parts, competitive pricing and on-time delivery. Please click on any of the above links to learn more about us and what we have to offer!